José “Pepe” Magallanes never stops. 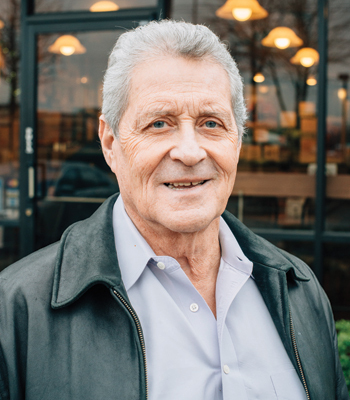 On a recent visit to the restaurant he founded, Las Tortugas Deli Mexicana in the Memphis suburb of Germantown, the dapper seventy-one-year-old regaled me with tales of the restaurant’s beginnings, the unique joy and spirit of Mexican cuisine, the unlovely history of flour tortillas and Tex-Mex burritos, how he came to meet Walter Payton and Muhammad Ali, and his adventures racing motorcycles and skydiving. As the stories spun, he backslapped regulars, fetched me aguas frescas (“the way the lime cleanses your palate, it’s perfect, yes?”), gave me an iPad tour of restaurants in his native Mexico City, and explained his passion for the vibrant, colorful food he grew up with. Viper Man flies, too. Pepe started skydiving at age nineteen, when the sport was just beginning in the early 1960s. “One of my friends joined this parachuting club,” Pepe says. “It was not skydiving as it is today—it was just jumping out of an airplane and hoping for the best. So I got very interested.” He’s done more than 6,000 skydives. Pictures of the airborne Pepe, falling thousands of feet with a rapturous, windblown smile on his face, hang on the restaurant’s walls. 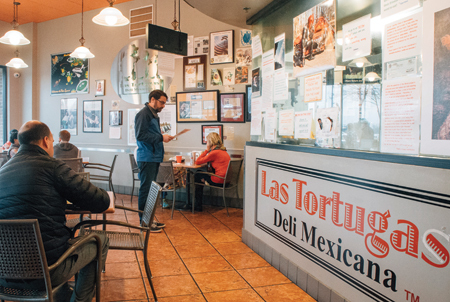 Las Tortugas is tucked in a nondescript strip mall. 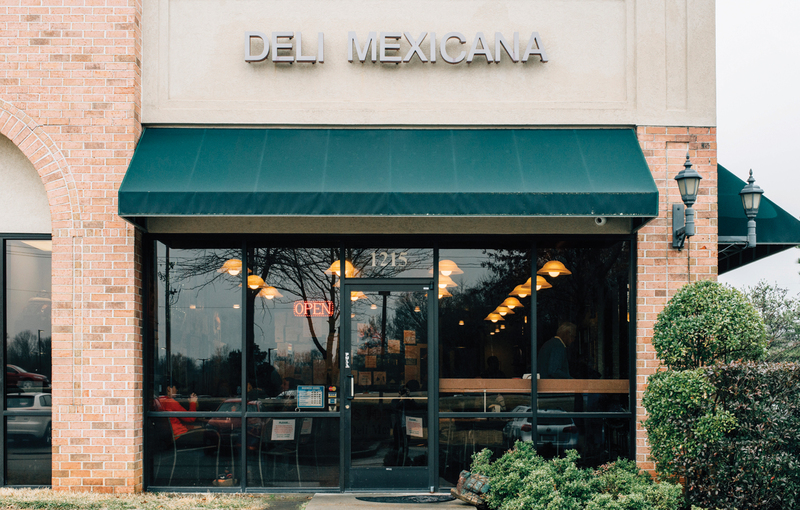 Past a shoe store, a bank, Clipps Hair and Nail Salon, and State Farm Insurance, there’s a simple sign on the corner: deli mexicana. 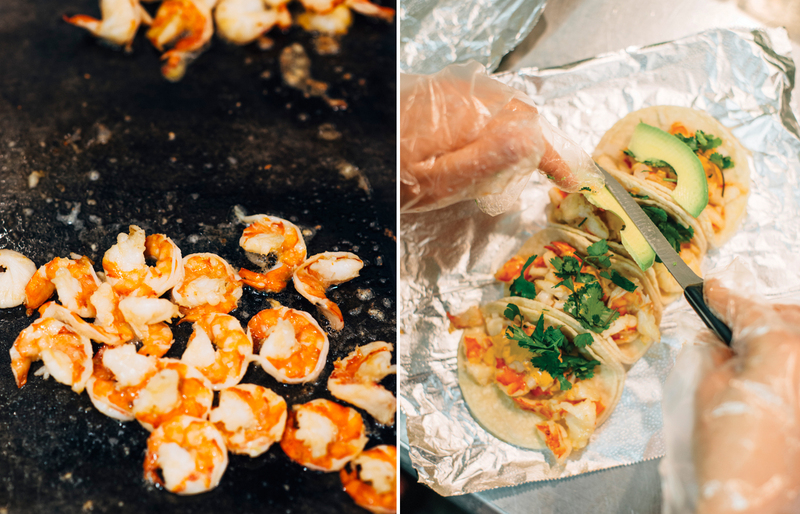 Consider it a surprise attack—some of the finest Mexican food in this country is hidden away in the kind of spot you might expect to house a Subway. Pepe opened Las Tortugas in 2003 as a personal mission. The incredibly diverse food scene in Mexico City is marked by elegant simplicity, beautiful presentation, and fresh ingredients. By contrast, most Mexican restaurants stateside were serving up huge portions of cheap, processed food, with Americanized twists. “The reason I opened this place is that I wanted to show people the experience of quality that I grew up with in Mexico City,” Pepe explains. 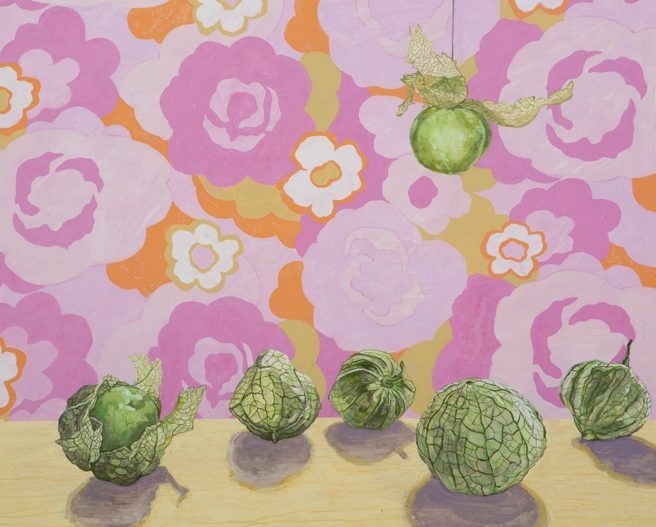 Gustavo Arellano on “Mexico and the South: Brothers from Another Madre,” (Six Tomatillos, oil on panel by Jeffrey Whittle). Before we get sidetracked with heady talk of cultural authenticity or the values and pitfalls of culinary fusion, let me just get to the point: The food at Las Tortugas is astonishingly delicious. The core of the menu is tacos—served on corn tortillas, along with a creamy-spicy, avocado-based salsa verde and a snappy pico de gallo—and tortas, traditional Mexican sandwiches. Meat options range from the classic (the juicy marinated pork in the pastor tacos brought me back to my favorite hole-in-the-wall finds in Mexico) to the luxe (a five-ounce portion of filet mignon grilled to order). The eponymous tortuga (Spanish for turtle) is the restaurant’s take on the traditional torta, inspired by Pepe’s favorite tortarías in Mexico City. 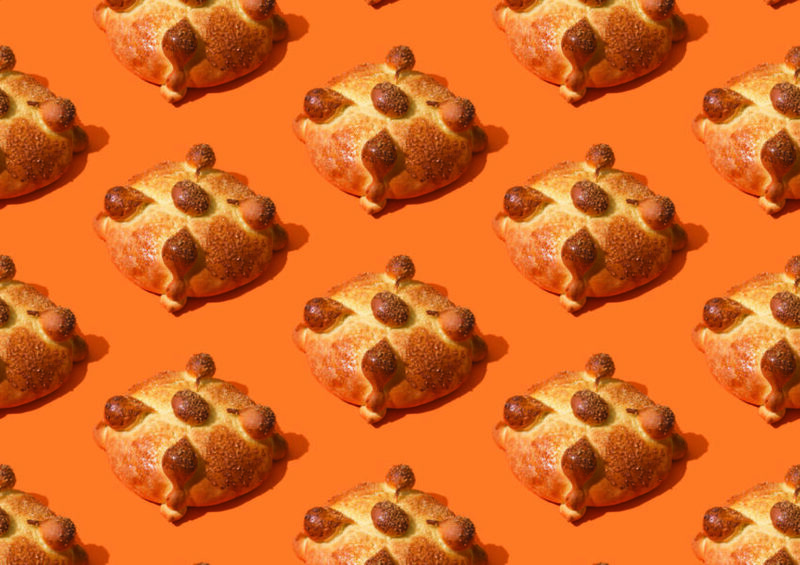 As soon as loaves of bread come out of the oven, the middle is hollowed out—like the shell of a tortoise, thus the nickname— and the bread is grilled and then stuffed with goodies. 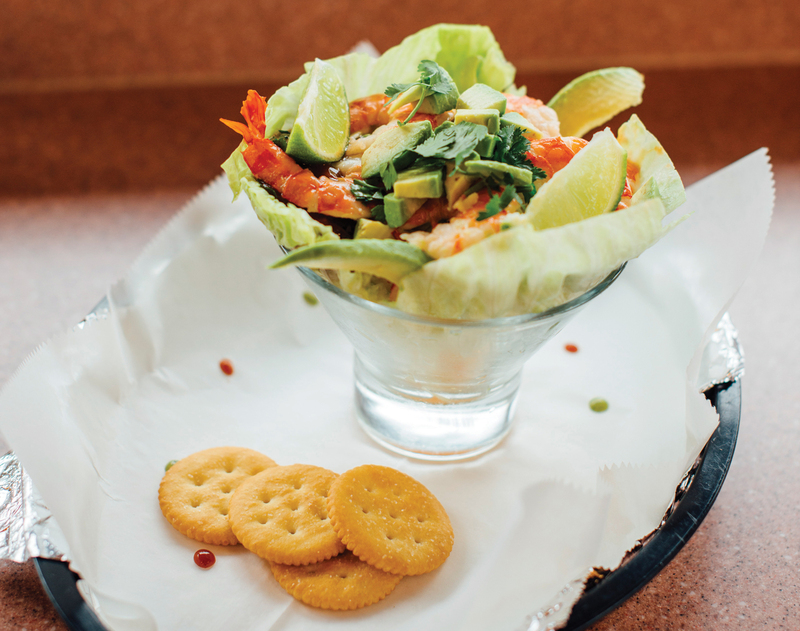 In addition to generous portions of meat or seafood, the fillings include perfectly ripe avocado, tomatoes, queso fresco, poblano peppers, and sliced sweet onion. Pepe jokes that if New Orleans is famous for po-boys, you might call these rich boys. THE SAME THINGS YOU SEE IN A TACO, IT’S JUST AS EASY TO PUT THEM IN A TORTA. The daily specials depend on what’s available and in season. 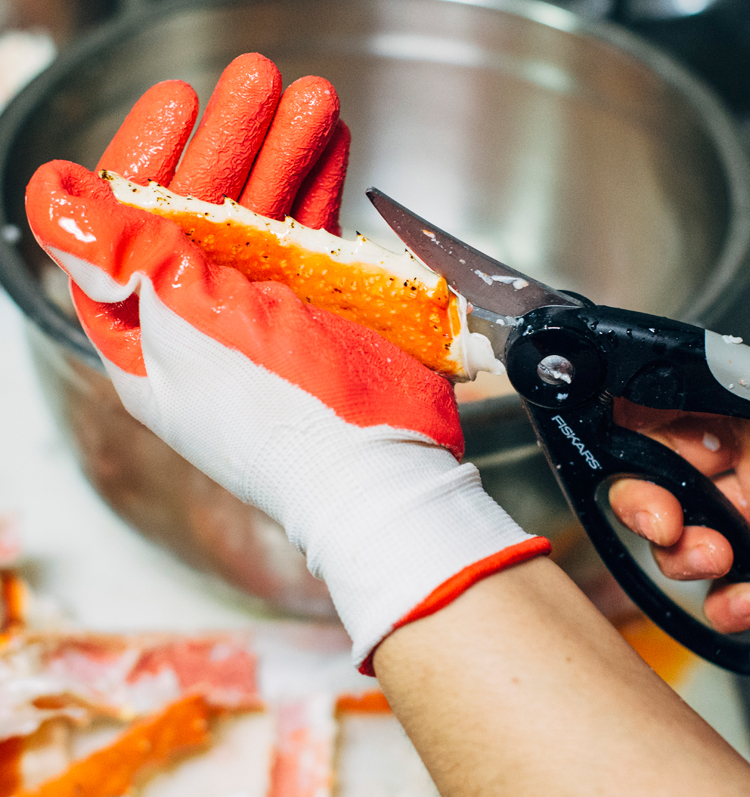 The showstopper, if it’s available: a torta stuffed with bright red Gulf shrimp. Gulf shrimp at a Mexican restaurant in landlocked Tennessee? 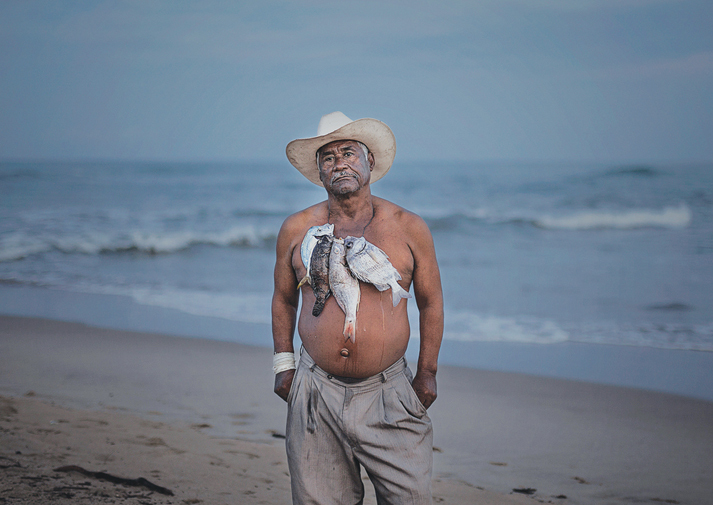 Turns out they’ve partnered with a shrimper on the Gulf Coast of Mississippi who drives up with his fresh catch on ice, packed in coolers in the back of his pickup truck. 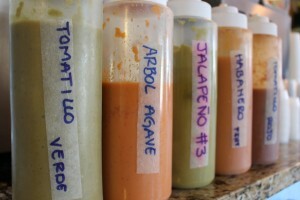 Pepe calls the style at Las Tortugas “the most upscale presentation of Mexican traditional light eating,” adding, “this is not a food truck, okay?” While the restaurant often puts a high-end spin on street fare, the atmosphere remains casual. The dining area is small, simple, and festive. The walls are filled with laminated signs offering up rants and aphorisms from Viper Man. One sign lists the top ten questions customers ask at Las Tortugas (Number 1: “Is Jonathan married?”); another floats the idea of Pepe for President. During the summer, Jonathan can nab beautiful corn, watermelon, tomatoes, and cantaloupes grown in Tennessee and Mississippi. 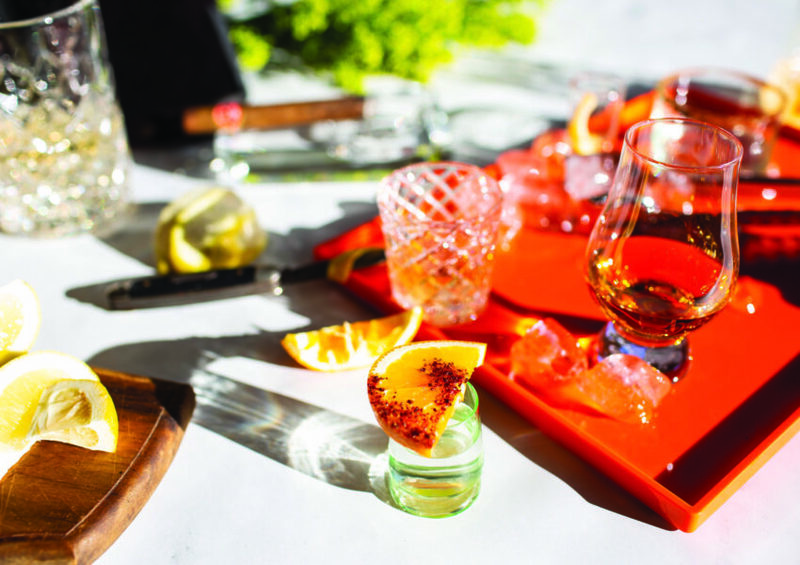 For spices and chocolates not available locally, he works with a Memphis-based importer— bringing in fresh tamarind from Mexico, for example, which the cooks shell and seed by hand for a bright, punchy agua fresca. Meanwhile, he partners with produce managers at several supermarkets and gets first pick from what comes in on the trucks in the morning. Jonathan has developed techniques to maximize quality for produce that doesn’t grow in the mid-South, like mangoes and avocados. When I mentioned that I was surprised at the consistent perfection of the avocado garnishes, he explained his method: “I only buy avocados that are green and hard as a rock, the most unripe I can find—because I want to control the environment that the avocado ripens in. A ripe avocado in the store is almost always bad because it’s moved between warm and cool climates. If it matures in a constant temperature, it’s going to mature wonderfully, but the only way to ensure that is if you get them green and do it yourself.” He stores hundreds of avocados at the restaurant, allowing him to pick the best ones at just the right moment of maturity. NO CHEESE DIP, NO DOLLOPS OF SOUR CREAM, NO BURRITOS, NO FAJITAS. If you want cheese on top of your tacos, Jonathan and company will politely decline. 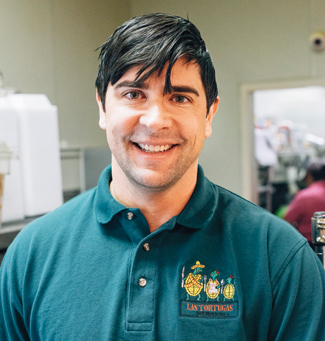 “My father has a passion for preserving the integrity of the dish,” Jonathan explains. He used to sneak into the kitchen as a boy to spy on the family cooks, and slowly taught himself their tricks—he once ate all thirteen eggs the cooks had prepared for the family just so he could watch them make another dish. 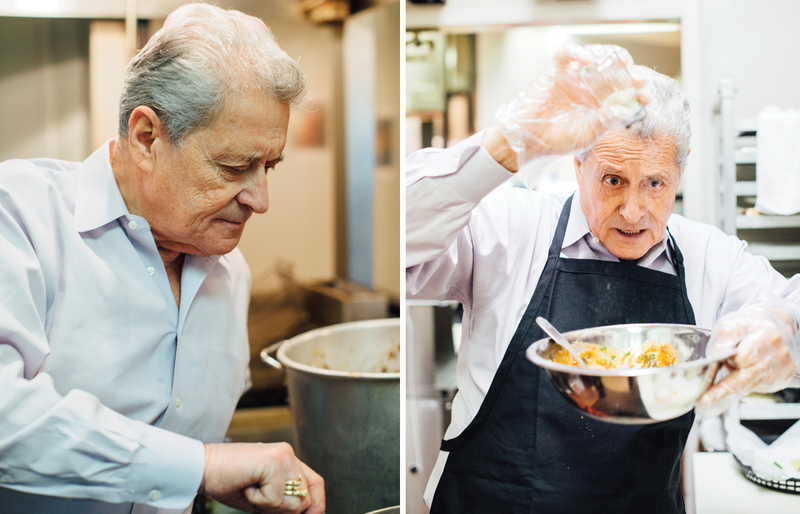 “I remember the cooks used to complain—I would go over there and elbow them out,” he says. As a college student in Monterrey, Pepe met Nancy Martin, an American student from Memphis doing post-graduate work in Spanish. He fell in love, and they kept up a long-distance courtship when she returned home. Four years later they married, and Nancy joined Pepe in Mexico City, where Pepe ran the mining business. “Since the mid-1990s, an influx of Latino immigrants has radically transformed what Southerners expect of Mexican food.” More in the SFA Bluegrass & Birria oral history project. In 1980, Pepe and Nancy, now with two sons in tow, moved to Tennessee. Nancy worked as a Spanish professor at the University of Memphis (“she speaks Spanish better than I do, grammatically speaking,” Pepe says), while he continued to run the mining operation back home. “When it came time for us to move, I thought it was going to be a good adventure—but my business was still in Mexico,” he says. For the next twenty years, he commuted back and forth between Memphis and Mexico City. Less than three years later, they returned to Memphis to open a restaurant. He had no history in the food business. Pepe says that his naiveté turned out to be the secret to his success. Jonathan, who had been working in sales in Florida, came back to Memphis to help his father with the restaurant two years after it opened. In 2010, Pepe passed the torch to his son. Like Viper Man, like son. David Ramsey is a writer in Nashville, Tennessee. His work has been anthologized in Da Capo Best Music Writing, Best Food Writing, Cornbread Nation, and the Norton Field Guide to Writing. Photographs by Houston Cofield. Día de los Muertos is not a trend. Treat it as a solemn celebration.